Dennington is a village and civil parish in Suffolk. It is 2 miles (3.2 km) north of Framlingham and 15 miles (24 km) north-east of Ipswich in the east of the county. It lies along the A1120 road around 8 miles (13 km) west of the road's junction with the main A12 road in Yoxford. 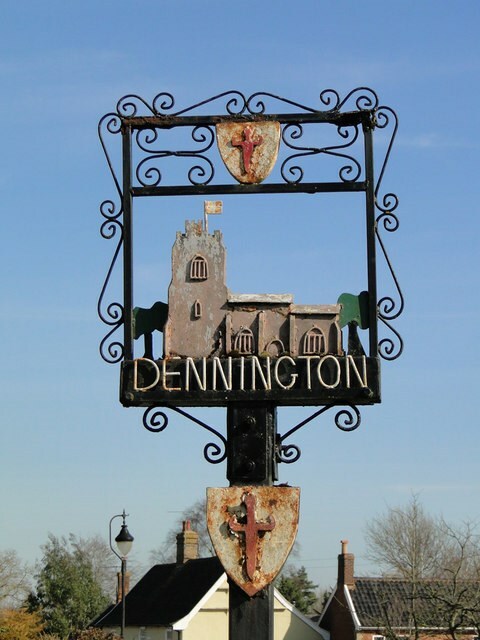 At the 2011 census Dennington had a population of 578. The parish church is dedicated to St Mary. The village has a primary school, village hall and pub.